ICP founder in 2003, Bill has BSE degree from the University of Arkansas, BBL from Missionary Baptist Seminary and Doctor of Divinity from Oklahoma Baptist College. He and Rita both taught in public schools before becoming involved in curricula development for churches. He served the American Baptist Association for over twenty-five years, seventeen as Editor in Chief of Publications. He created, developed and managed production of Bible based curricula for over five thousand churches. He founded ICP to provide literature in the languages of the world. Bill pastored churches in Arkansas and Texas. Rita has BSE from University of Arkansas, and many years experience as a children’s literature writer and editor. Bill and Rita have been married fifty-five years. Their daughter, Lynn, served on the Board of Directors of ICP twelve years. John has associate degrees in Church Music and Missions, MA from the Missionary Baptist Seminary and Institute, BA from the University of Arkansas, and Advanced Bible from Faith Bible Institute. Sharon has two Bible degrees and a nursing degree (RN). John has pastored churches in Arkansas, Texas and Colorado. John and Sharon served as missionaries in Romania ten years and Colorado six years. They came to ICP in April 2015. John served five years as Assistant to the Editor for the American Baptist Association and currently serves on the board of Missionary Training Ministries. 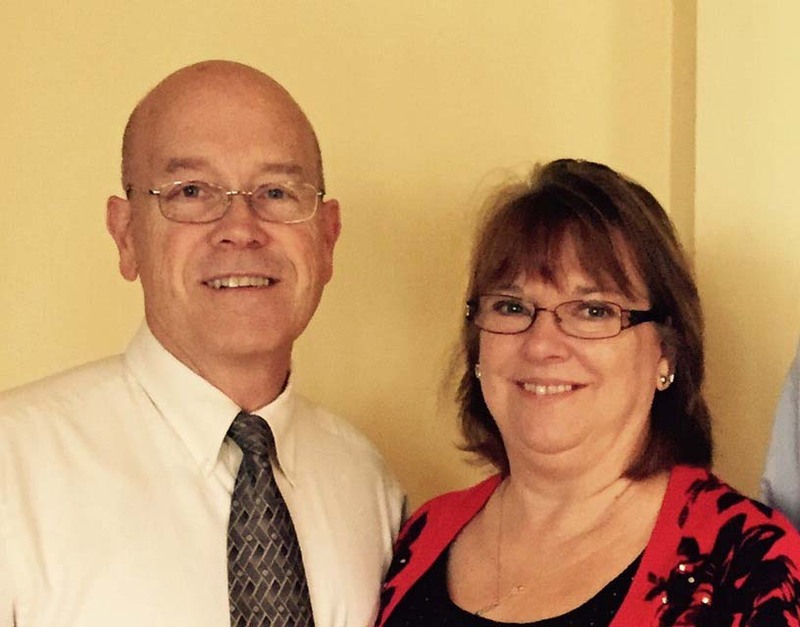 John and Sharon have been married forty-three years and have been blessed with four children and six grandchildren. John is Supervising Editor of the children’s Character Code for Life curriculum.